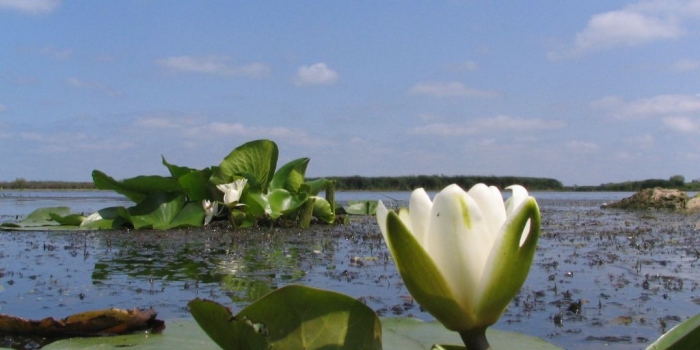 The Danube Delta is a wildlife enthusiast’s (especially a bird watcher’s) paradise. 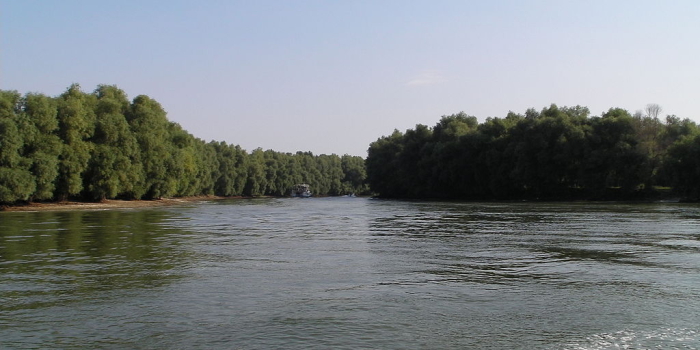 The Danube delta provides a critical refuge for several globally threatened species. It is home to about 330 bird species, including 70% of the world’s white pelican population and 60% of the world’s pygmy cormorants. The delta is home to a remarkable population of glossy ibis, spoonbill, different species of egrets and herons. Most of the European freshwater fish species (around 70 species) exist in the delta. The Sulina Arm, shortest of the three, stretches some 42 miles from Tulcea to Sulina. Although it only carries 18% of the total water flow, Sulina is the main navigation route for passenger and commercial traffic. Between 1880 and 1902, a canal was dug to facilitate river traffic, shortening the natural course of the Sulina arm and allowing for easier access to villages in the Delta. Maliuc is one of the Delta’s youngest settlements. Lake Furtuna, one of the region’s largest lakes, lies just to the north of Maliuc. Crisan is the main stepping-off point between Tulcea and Sulina.A fishermen’s village with a few houses spreading over the right bank and a fishery on the opposite shore, it makes an excellent base for exploring the surrounding lakes and canals. Sulina, the terminus point for cruise liners sailing across the Delta, was mentioned for the first time more than 1,000 years ago under the name of Selina in a work written by Byzantine Emperor Constantine Porphyrogenetes. This port town once bustled with traders from Europe and the Middle East, adventurers and sea pirates. Murighiol is the jump-off point for boats to Uzlina. Located 24 miles east of Tulcea, Uzlina is home to the offices of the Danube Delta Biosphere Reserve and the Jacques Cousteau Foundation. 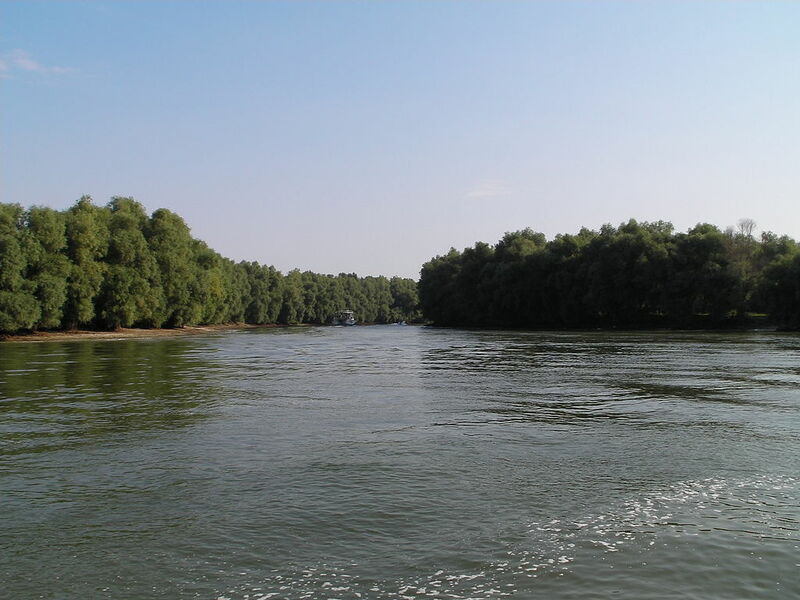 The Cormoran Tourist Complex in Uzlina provides facilities for hiring boats and guides to venture into some of the more interesting parts of the Delta. Visit historic sites, explore the waterways in a canoe or traditional fisherman boat, catch a sunset you’ll never forget, sample wine from vineyards dating back to the Roman Empire and savor some of the finest caviar in the world, the beluga sturgeon from the Black Sea! 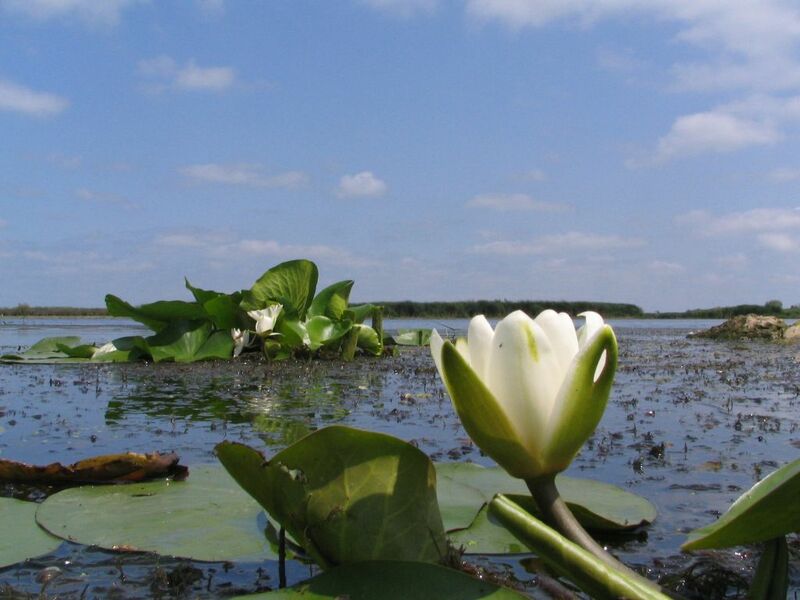 Danube Delta Bird WatchingA bird-watchers’ paradise, the Danube Delta offers the opportunity to spot more than 300 species of migratory and resident birds, including eagles, egrets, vultures, geese, cranes, ibises, cormorants, swans and pelicans. 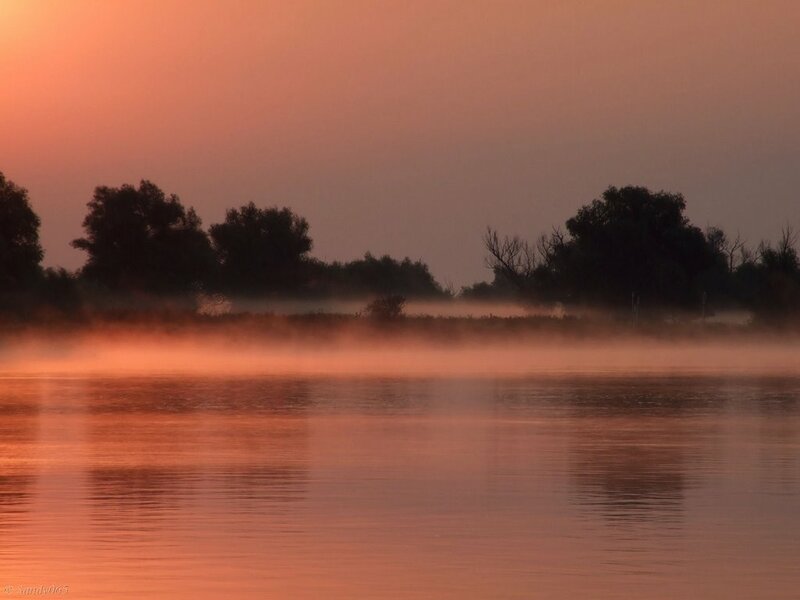 Located on the 45th parallel, the Danube Delta makes for a perfect stopping-off point between the Equator and the North Pole for millions of migratory birds. In March, swaths of white pelicans leave the Nile Delta and the Red Sea to come nest in the Danube Delta. The Delta is home to Europe’s largest breeding population (some 3,500 pairs). After decades of decline, this species’ numbers have slowly begun to increase in the Delta. 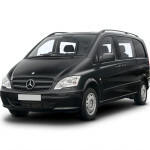 Currently, some 150 pairs have been spotted in several small colonies. Best seen: April to October; some pairs may stay over the winter. A migratory species protected by law, the small egret lives in marshy areas and nests in small willows. 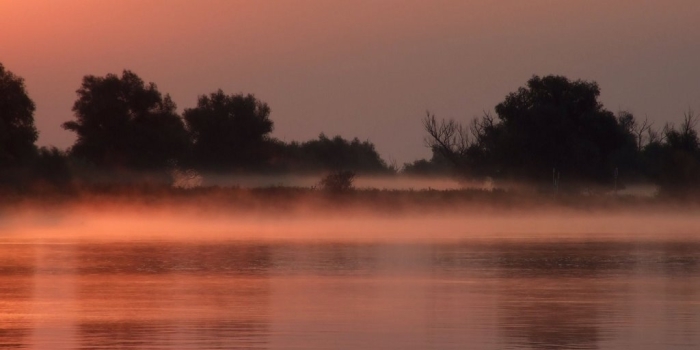 The Danube Delta may be the last place in Europe to see this declining species. In August and September, large numbers often gather at Somova Lake, just west of Tulcea. In winter, thousands of this species – almost half of the entire world population – reside on the Razim-Sinoe lagoon and coastal plain to the south of the Delta. More than 30% of the European population nests in the reed beds of the delta.